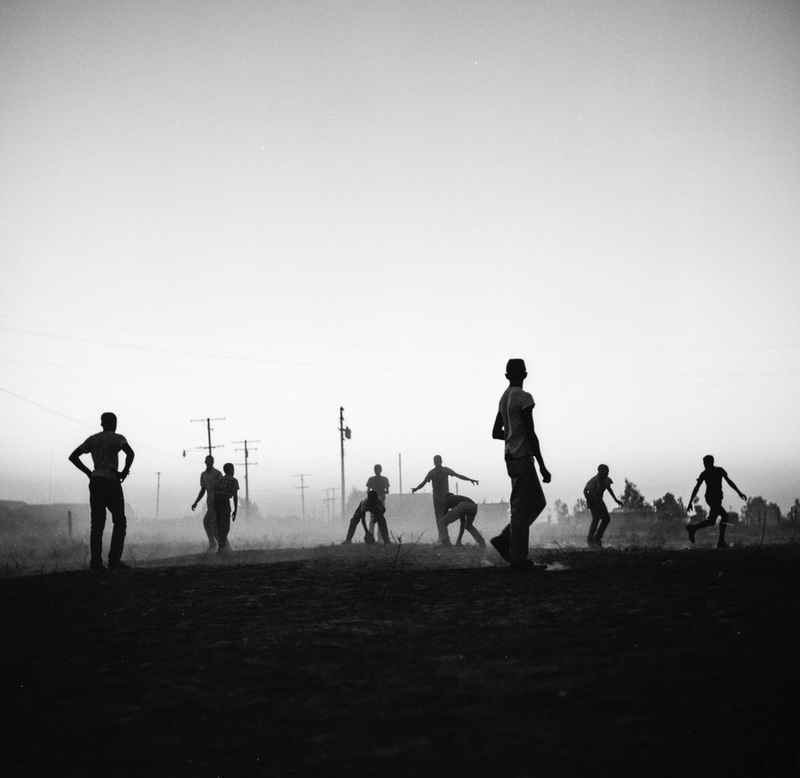 Immediately following World War II, more than 30,000 Black sharecroppers migrated to California's Central Valley. 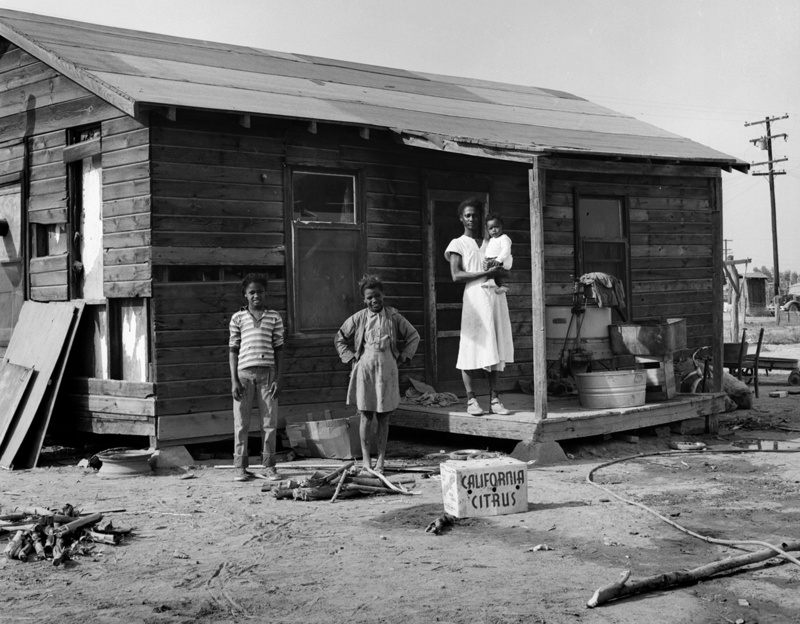 Coming from places like Oklahoma, Texas, Arkansas, and Mississippi, these migrants looked to escape the oppression of new-slavery tenant farming and the Jim Crow south. These migrants established their communities in the shadows of the giant farms of the Central Valley, but soon found themselves without work as industrial agriculture took root, and mechanization further decimated the number of available jobs. Some migrants migrated again to the coastal cities in search of new opportunities, but others remained. 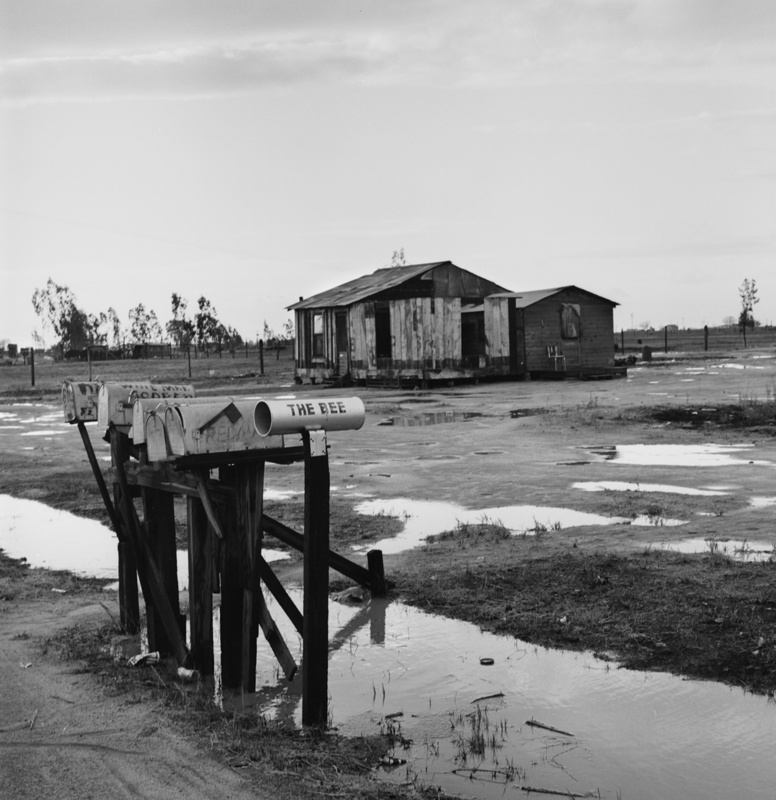 In the early 1960s, photographer Ernest Lowe visited the Central Valley towns of Pixley and Dos Palos. The photographs showcased in this exhibition are a record of that visit--showcasing communities of single-walled houses with little to no electricity, no roads, no infrastructure. They tell the remarkable story of those who ventured west in search of a dream, and who were forced to simply survive, and keep dreaming, in the face of poverty, racism, and the broken promise of California. Please join us for an opening reception on Friday, February 1, 4:30 - 6:30pm in KL355. 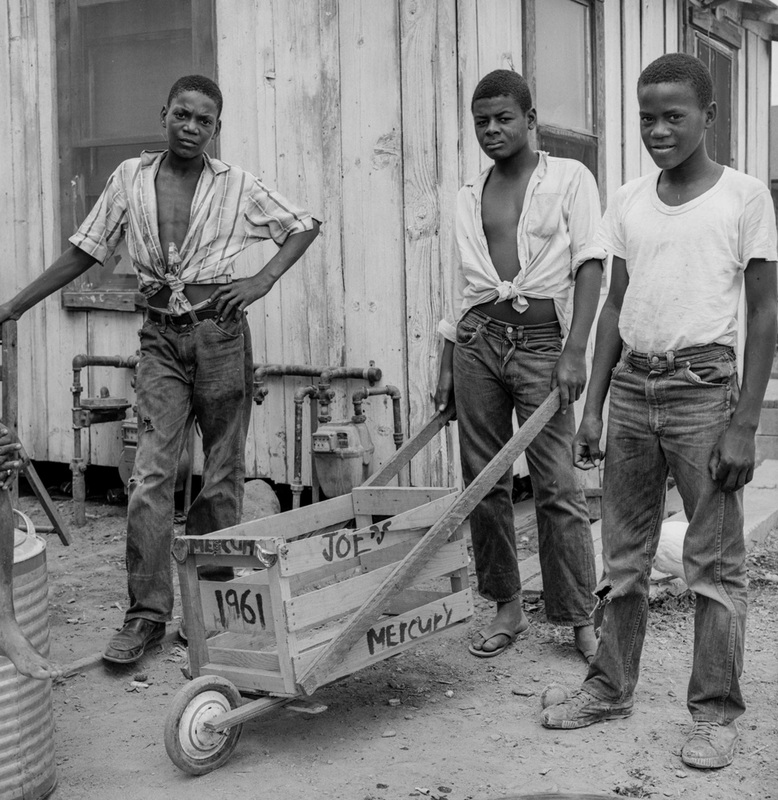 Ernest Lowe: Black Migrants to the Central Valley, 1960-1964 is an original exhibit of the Fresno Art Museum. This exhibit is sponsored by the UC Merced Library, Arts UC Merced Presents, and the UC Merced Center for the Humanities. This project was made possible with support from California Humanities, a non-profit partner of the National Endowment for the Humanities. Visit www.calhum.org. For more information about this exhibit, please contact Elizabeth Salmon at esalmon@ucmerced.edu.